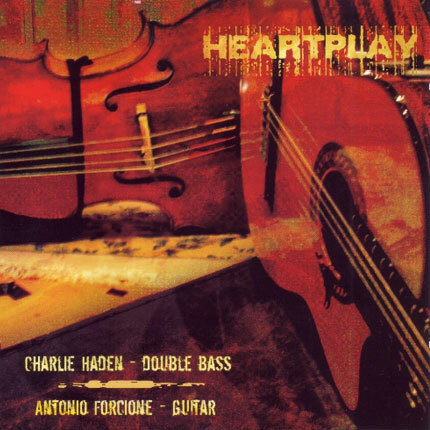 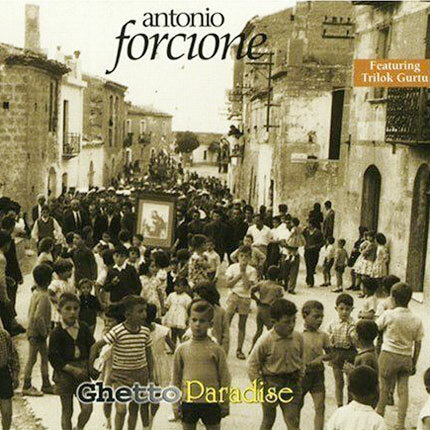 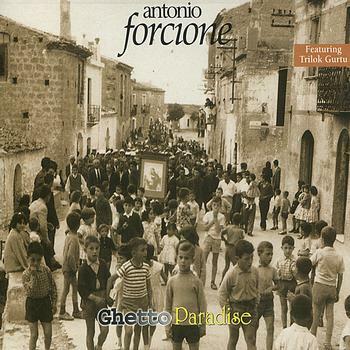 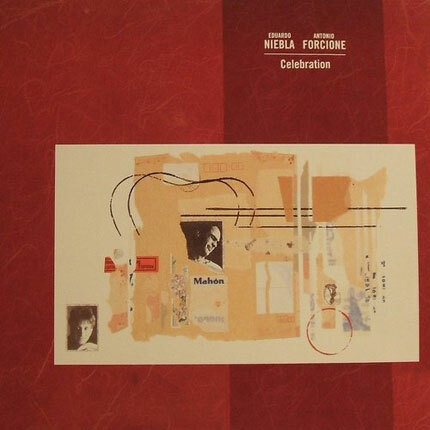 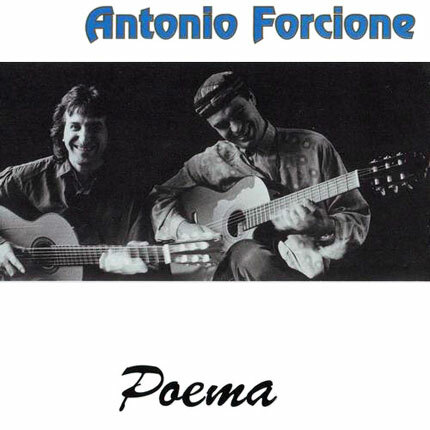 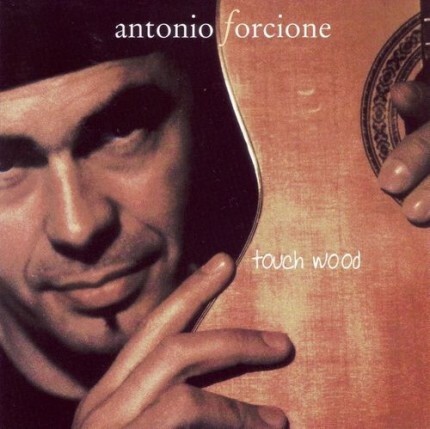 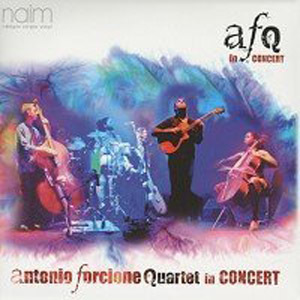 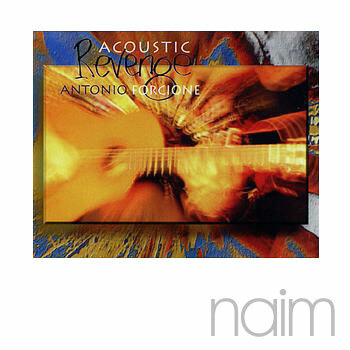 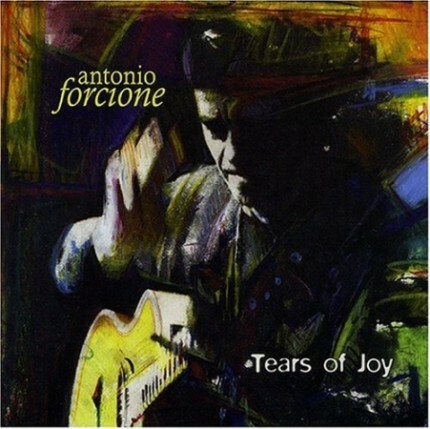 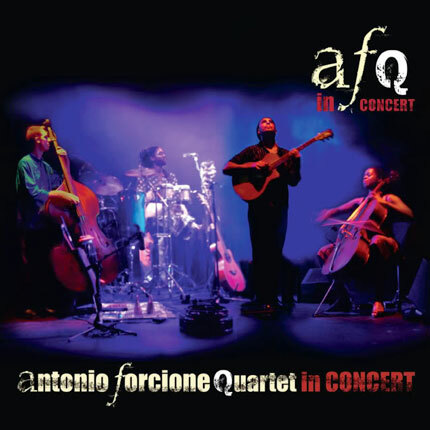 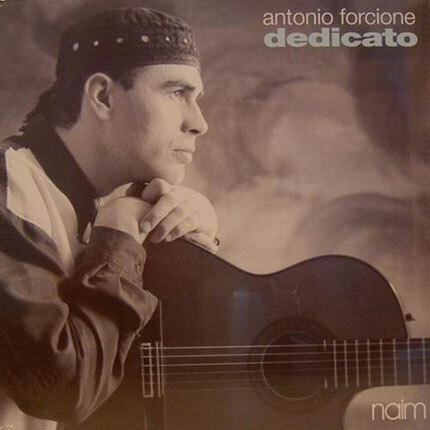 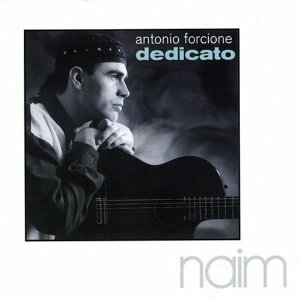 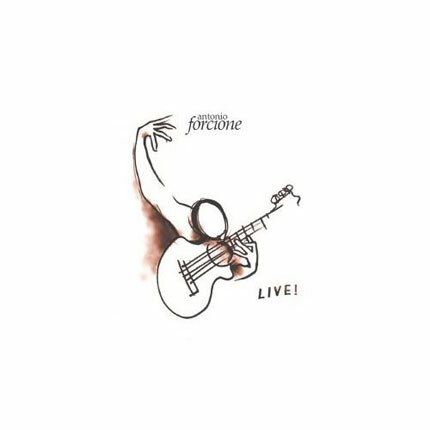 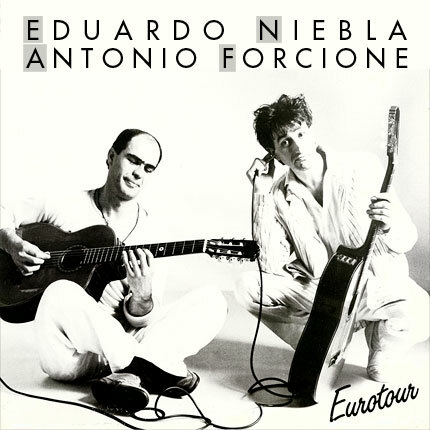 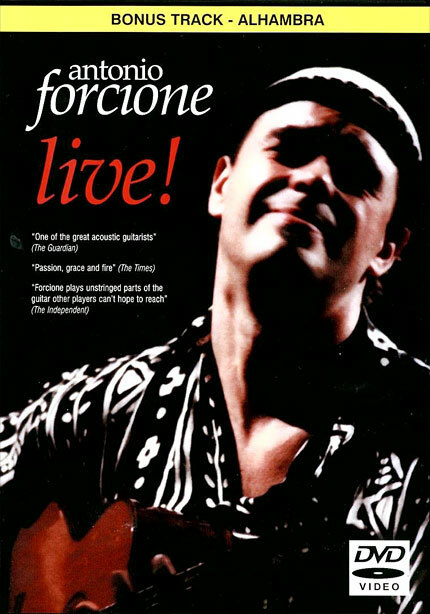 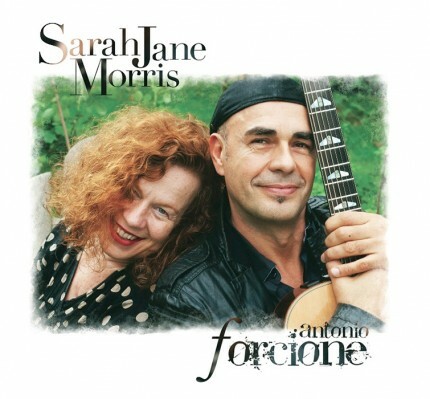 Following the success of his other albums on Naim Label, Antonio Forcione has teamed up with the world famous rhythm section of Trilok Gurtu on percussion, and Kai Eckhardt on bass to produce an album that will certainly elevate his international standing further still. 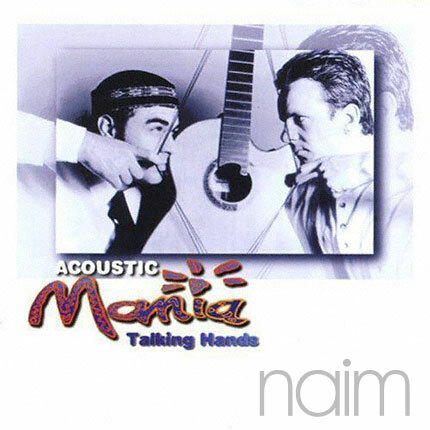 Trilok and Kai have previously worked with a host of celebrated musicians including Neneh Cherry, Martin Taylor, Pat Metheny, and John McLaughlin. 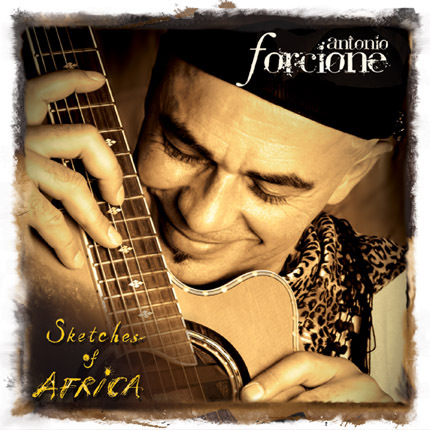 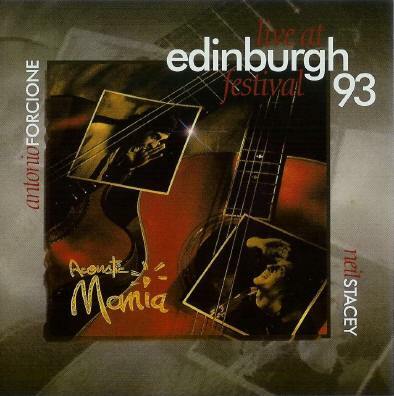 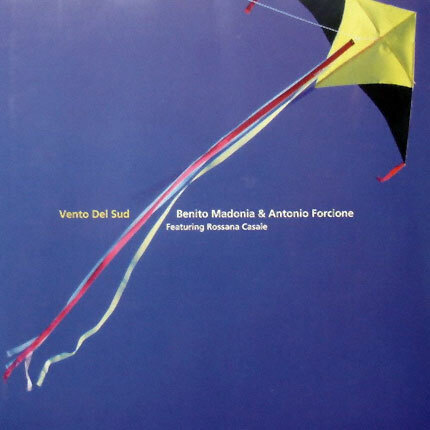 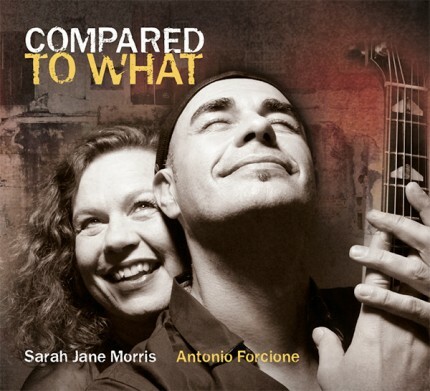 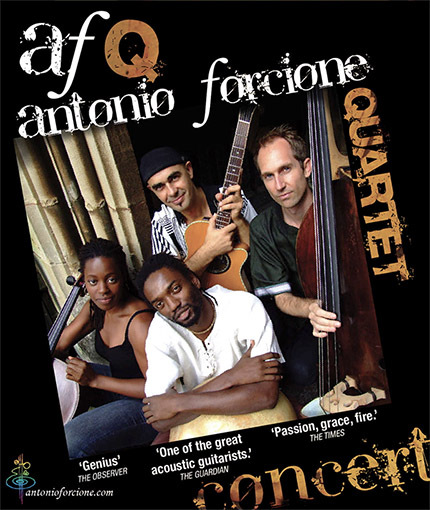 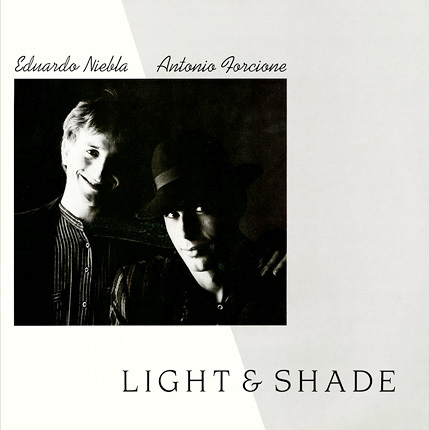 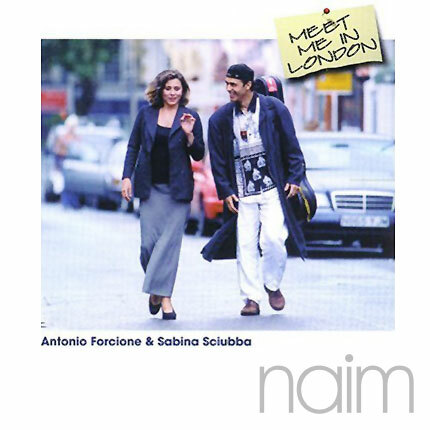 All tracks on this recording were written and arranged by Antonio, providing a glowing testimonial to his abilities as a composer, and demonstrating that his considerable musical talent continues to develop.